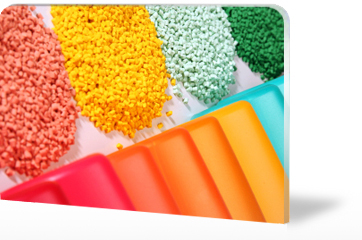 Kane Ace MC is Kaneka´s name for acrylic-compounds, adjusted to individual customer needs. The material is available in powder form or as granules, also pigmented. Their superior weathering resistance in outdoor applications is e.g. appreciated at the co-extrusion of coloured PVC-profiles. Its processibility is excellent: calendering, extrusion, and co-extrusion are all possible. By utilization of a special technology, impact modification, surface hardness, and gloss can variably be adjusted.